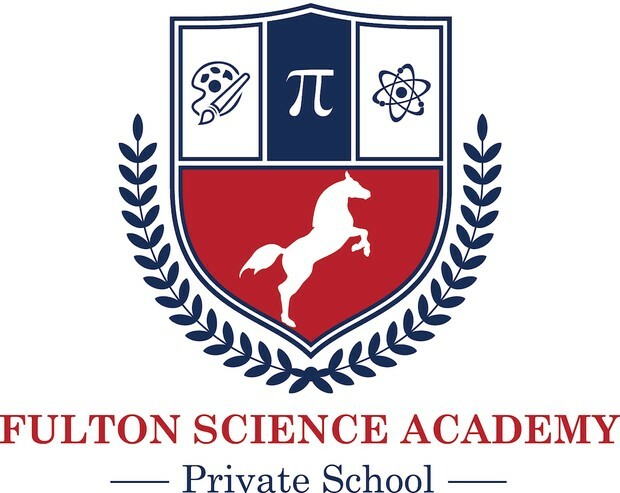 Fulton Science Academy Private School is pleased to announce that 17 students won 1st Place at Georgia Private & Home-schools Technology Fair on January 12, 2013. Congratulations to these students their parents and our coaches, Mr. Kaya and Mrs. Ayer. 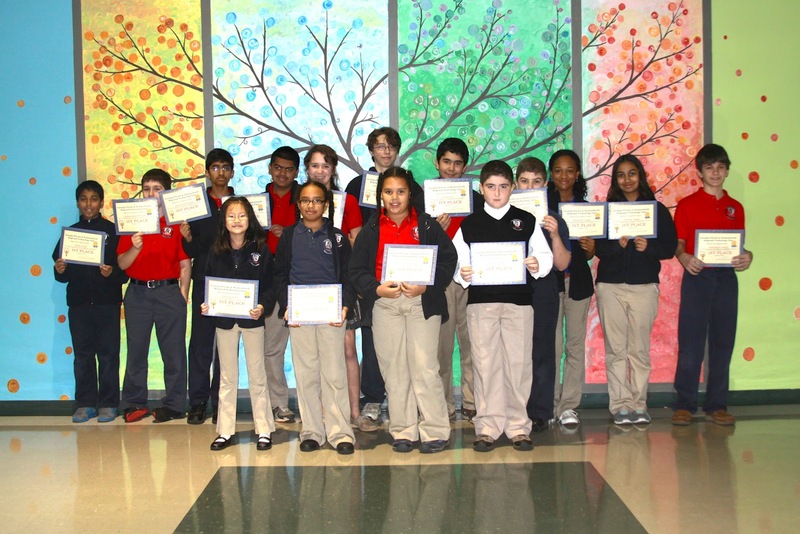 We wish them good luck with the state competition at Macon State University on March 9, 2013.